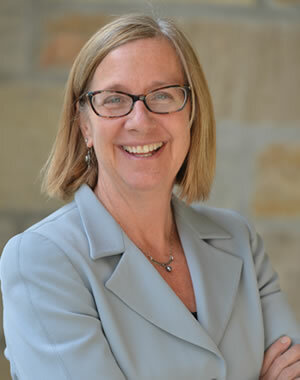 Paula Lantz is the associate dean for academic affairs and a professor of public policy at the Ford School. She also holds an appointment as professor of health management and policy in the School of Public Health. Lantz, a social demographer, studies the role of public policy in improving population health. She currently directs the University of Michigan Policies for Action Research Hub, funded by the Robert Wood Johnson Foundation, which is engaged in a number of research projects investigating public policy approaches to reducing social inequities in health. Lantz is leading a project regarding the potential for and challenges associated with using social impact bonds to fund public/ private partnerships aimed at improving population health. An elected member of the National Academy of Social Insurance and the National Academy of Medicine, Lantz received an MA in sociology from Washington University, St. Louis, and an MS in epidemiology and PhD in sociology from the University of Wisconsin.